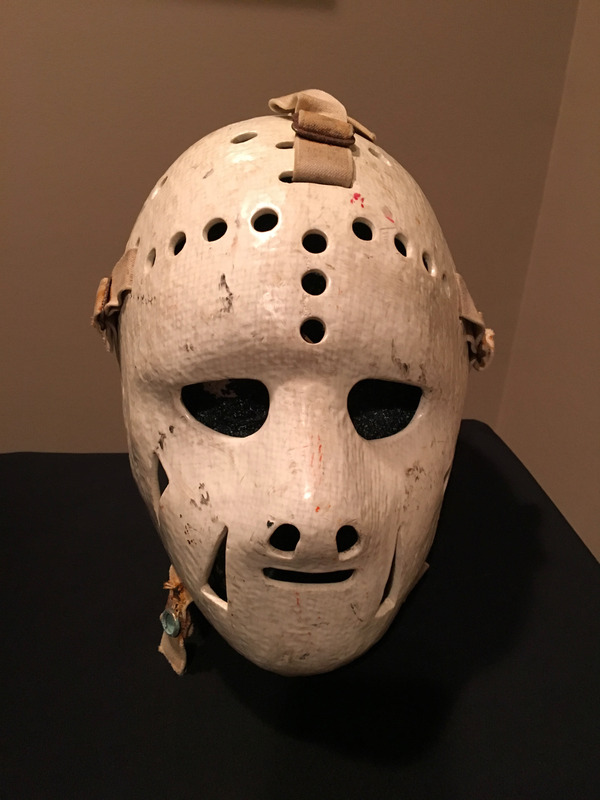 Noted as one of the early makers of goalie masks for professionals and amateurs alike, Ernie Higgins designed masks are unmistakable in their style. 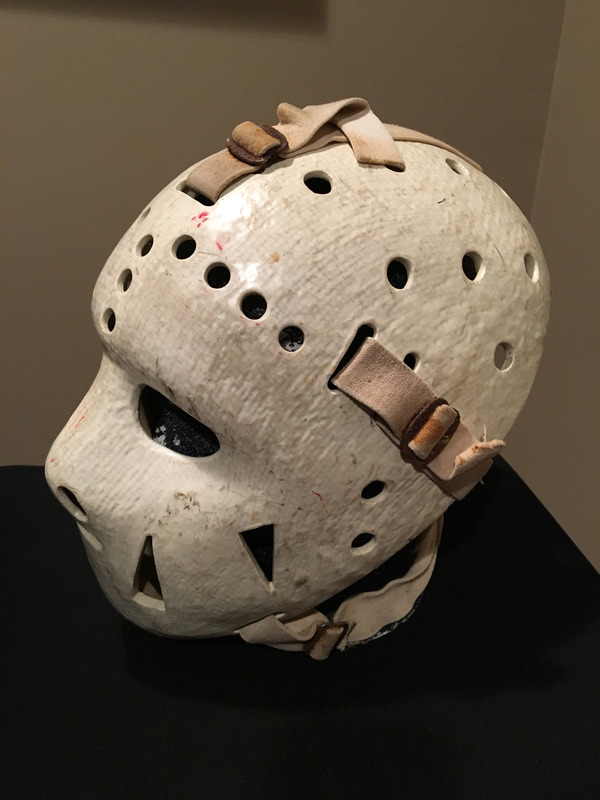 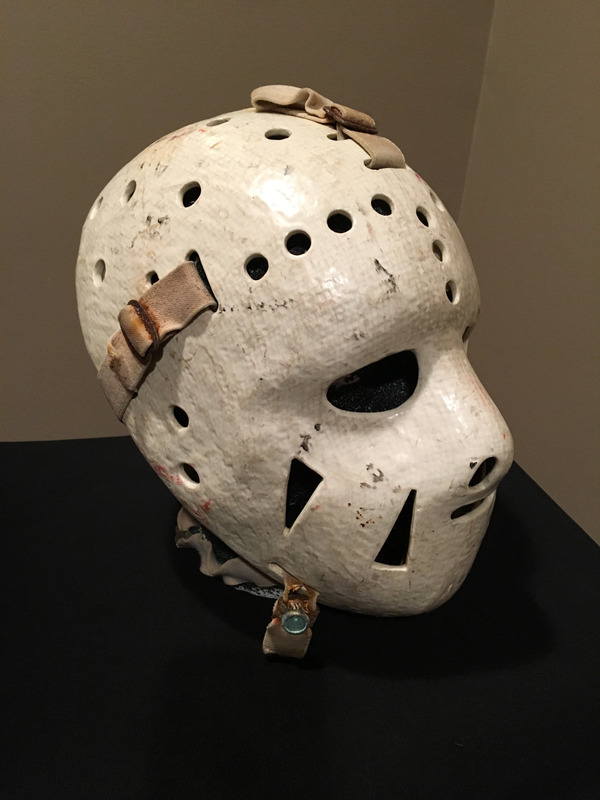 This particular mask was obtained from a collector in Boston, Mass. 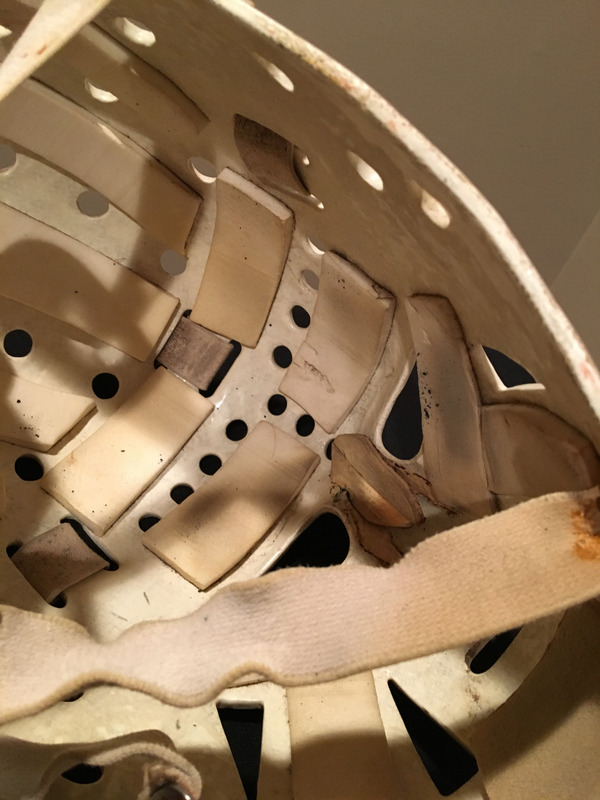 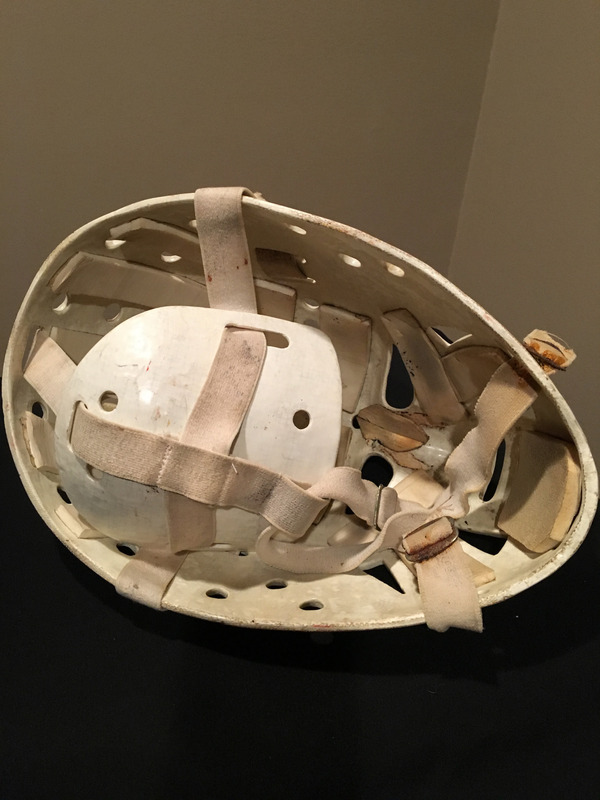 The mask has the full head style with original back plate and straps.